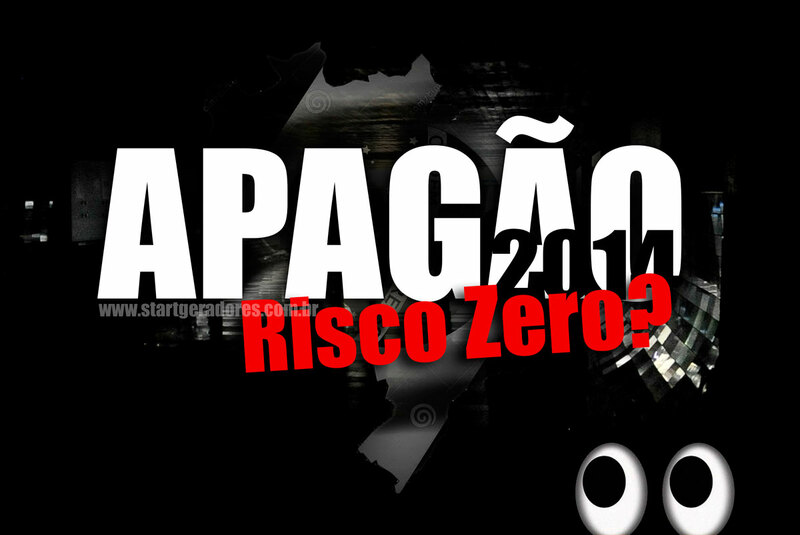 ← Brazilection 2014: It’s TV time! While the death of Brazilian presidential candidate Eduardo Campos continues to shake up the country’s presidential race, the Brazilian electorate may yet face another October surprise: the prospect of electricity rationing. Brazil’s clean energy matrix – hydropower supplies almost 80 percent of the country’s electricity – makes it the envy of its oil and gas-dependent neighbors. 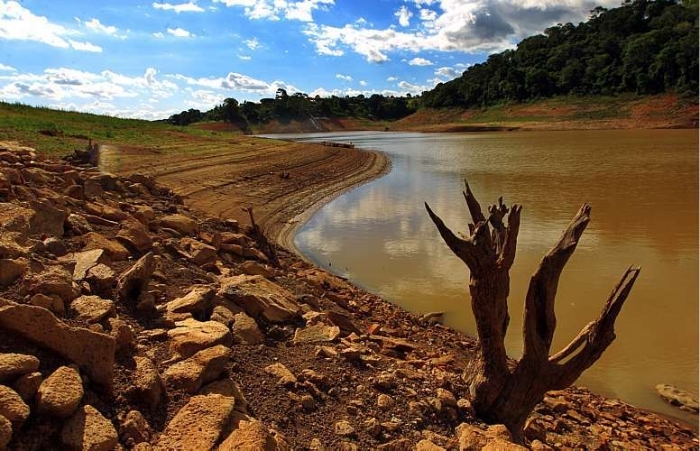 However, a severe drought beginning in 2012 has left reservoirs in Brazil’s critical southeast and central west regions at their lowest level since 2001, when then-president Fernando Henrique Cardoso was forced to implement an emergency electricity rationing program to avoid long-term damage to the grid. Rationing in 2001 cost the country 1.8 percent of GDP and contributed to the trouncing of President Cardoso’s Brazilian Social Democratic Party (PSDB) in the 2002 presidential elections by Workers Party candidate Luiz Inácio Lula da Silva. President Rousseff, who served as Lula’s energy minister during his first term, has made reducing the country’s chronically high electricity rates part of her signature initiative to reduce the cost of doing business in Brazil. In March 2013, electricity rates for consumers and businesses fell by an average of 20 percent and 32 percent respectively as a result of tax cuts and government-mandated reductions in the price of power sold by the country’s hydroelectric plants. However, Rousseff’s strong-armed tactics have come back to bite, with cash-strapped utilities requiring a US$ 6 billion bailout to purchase more expensive thermal power as hydro output falters. This leaves Rousseff between a Watt and a hard place: without a rise in electricity rates incentivizing greater supply, the country continues a high-stakes showdown with nature that could only favor her opposition. Zero risk of blackouts? The government sure hopes so, at least until the election. Jesse Rogers is an energy analyst focusing on natural gas markets in Latin America. Prior to completing his masters degree at Johns Hopkins SAIS, Jesse worked as a finance and politics reporter for Impremedia and as a research assistant for Mexico City’s Centro de Investigación y Docencia Económicas (CIDE). A wannabe Chilango, Jesse has lived, worked, and wandered about Mexico City for over three years. This entry was posted in Brazil and tagged Brazil Election 2014, Dilma Rouseff, energy. Bookmark the permalink. 2 Responses to Electricity Consumption in Brazil: An October Surprise? A brilliant analysis that must give us all pause!